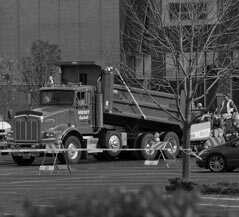 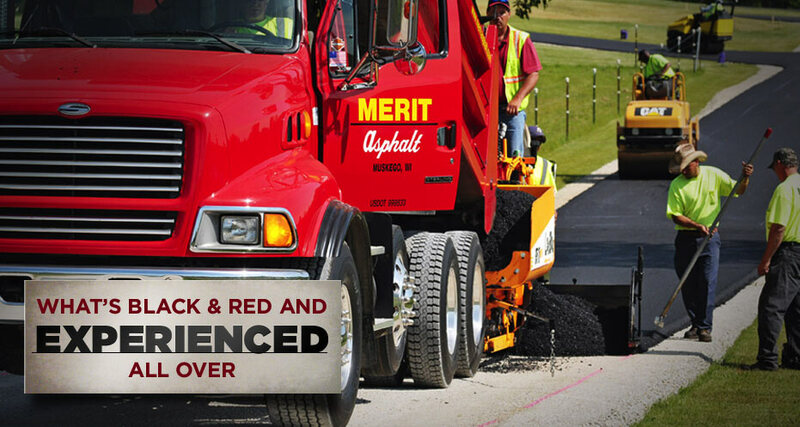 From private roadways to supersized parking lots Merit Asphalt is your full-service asphalt paving consultant. 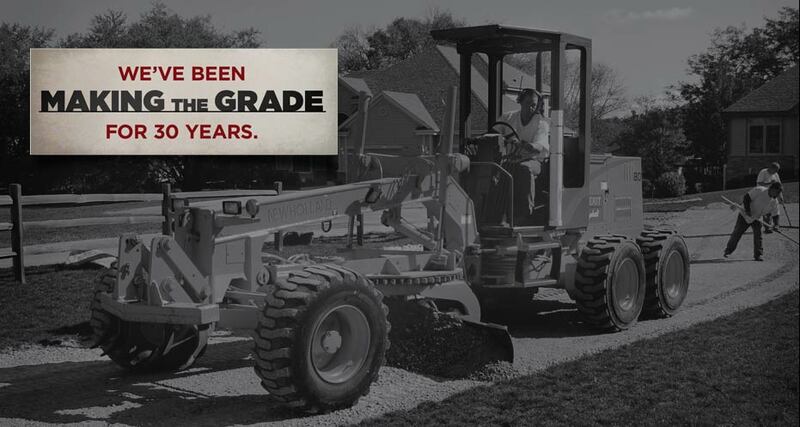 Since 1983, our family-run, full-service paving company has instilled quality, honesty and integrity into asphalt paving projects throughout southeastern Wisconsin. 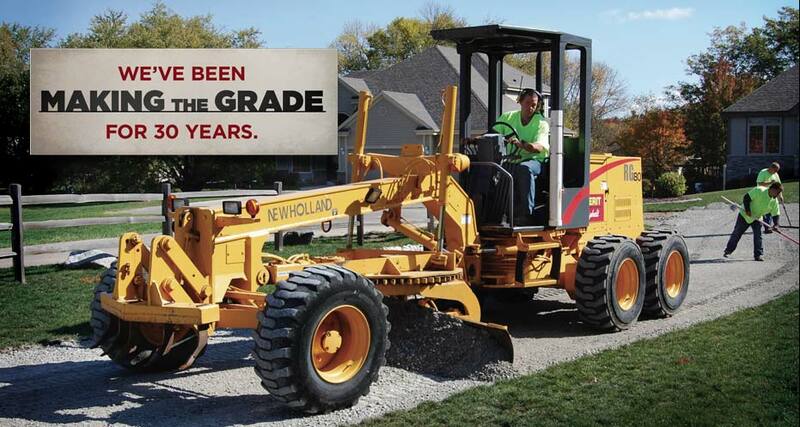 Quality paving requires the right materials. 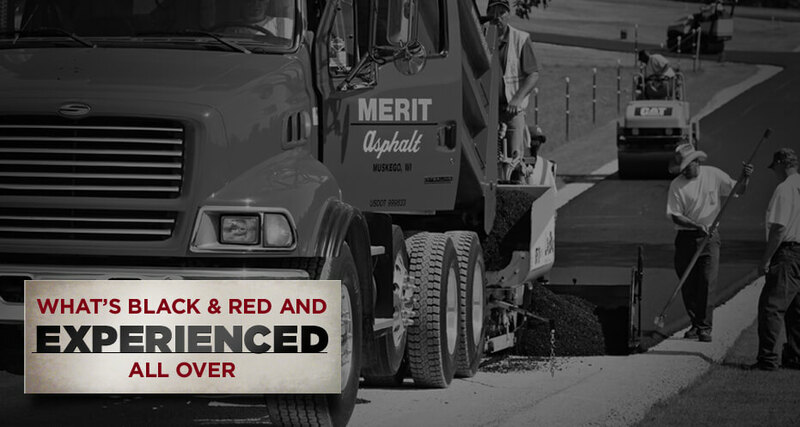 At Merit Asphalt, our number one material is our integrity. 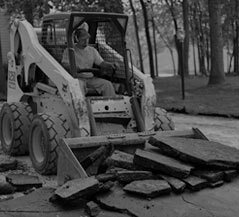 It supports and strengthens every aspect of our company, from the material we use all the way to the expertise of our employees. 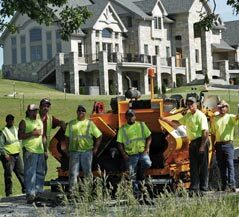 Our integrity is the reason you get the best paving product in southeastern Wisconsin, from private roadways to supersized parking lots. 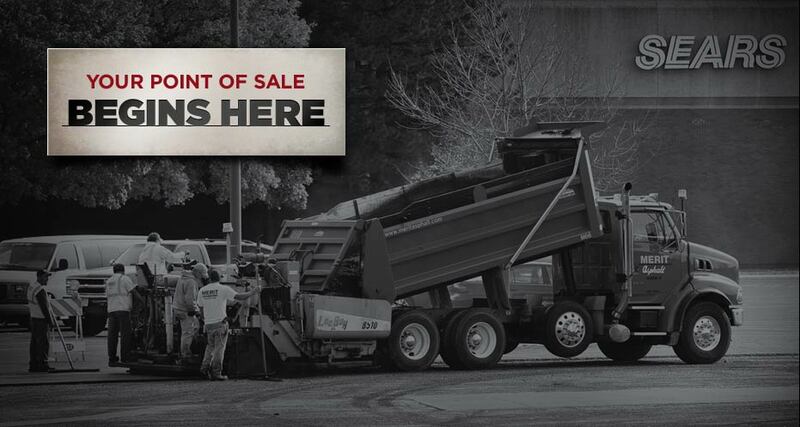 See for yourself why we're more than a paving company — we're your asphalt paving consultant. 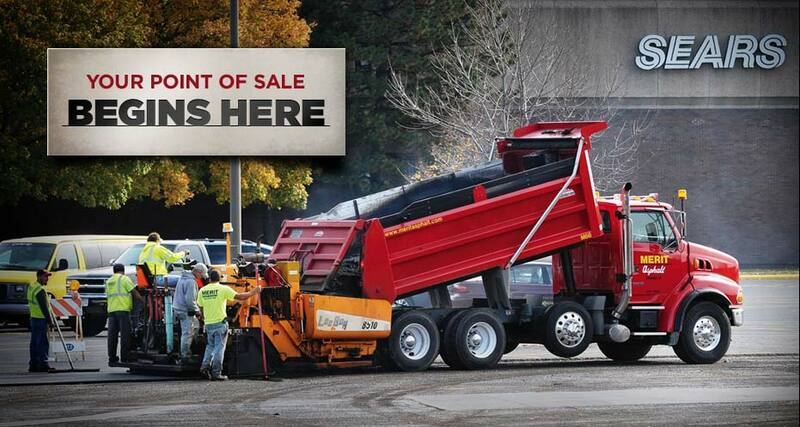 Call 1-262-679-3388 today or click here for your free quote.